Even though we are still in the middle of winter in most parts of the country, Spring and Summer will come and go before you know it and bring after them Fall. 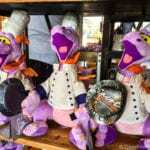 And Fall at Walt Disney World means one thing: the Food and Wine Festival! Today Disney announced the 2018 Epcot Food and Wine Dates and it’s going to be the best year yet! Just like last year, the 2018 Epcot Food and Wine Festival will have 75 Days of excitement, entertainment, concerts, classes, and oh yeah….Food and Beverages!! ;). The 2018 Dates are: August 30 – November 12, 2018. That seems reasonable to have it the same as last year, I don’t think you can really do more than that otherwise you are going too far back into August. If you haven’t been to the Epcot Food and Wine Festival before, it is by far one of the best times to be in Walt Disney World hands down. There is so much to see and do, and eat! Last year was the best year we’ve ever been to the Food and Wine Festival and we had extensive coverage trying all the food at every Marketplace! 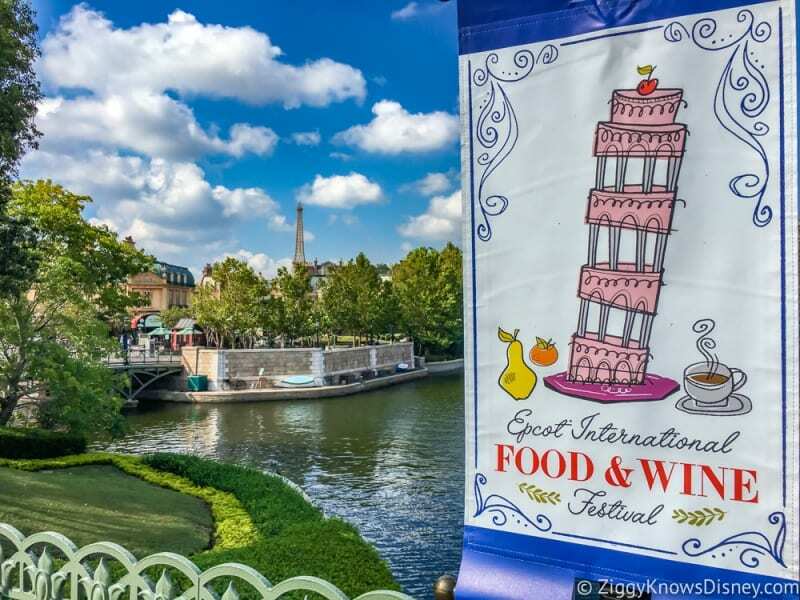 We still don’t have all the information on the 2018 Epcot Food and Wine Festival yet, like the marketplaces and menus yet, but Take a look at what happened at the 2017 Food and Wine Festival to get you excited for this year! As soon as we have more info for the 2018 Epcot Food and Wine Festival we’ll let you know and check in with TasteEpcot.com for how to book events too! 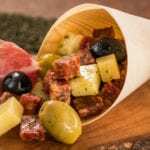 I want to know what you think about the 2018 Epcot Food and Wine Festival Dates. What are you most looking forward to at Food and Wine in 2018? What ideas do you have for this year’s festival? Let us know in the comments section below!